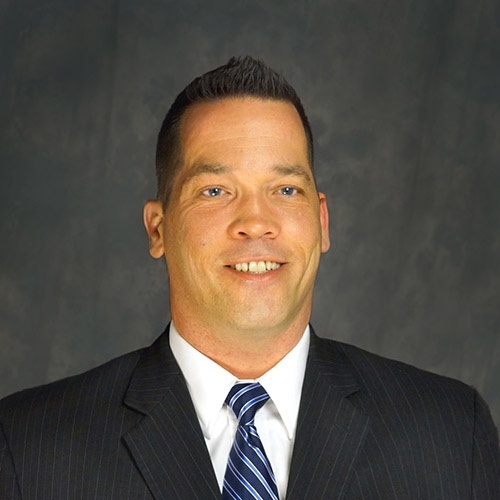 Jason Affolter, an expert in medical gas compliance, is the account manager for Southeastern Ohio, Pennsylvania, and West Virginia at Compliant Healthcare Technologies, LLC (CHT). He holds certifications with the American Society of Sanitary Engineering- 6005 Medical Gas Systems Specialist, 6040 Medical Gas Systems Maintenance Personnel. He is also LokRing ESP Certified. Currently a member of NOSHE and WVSHE. Working with healthcare facilities, Jason excels in problem solving, asset collection, sales, customer relationships/service, project management, & ability to create a deficiency correction program which is coordinated between the healthcare facility and CHT’s service team. As a BeaconMedaes manufacturer’s rep, he provides medical gas equipment quotes for new construction and renovations in Toledo, Akron, Canton, Mansfield, Columbus, Youngstown, and Morgantown, WV.